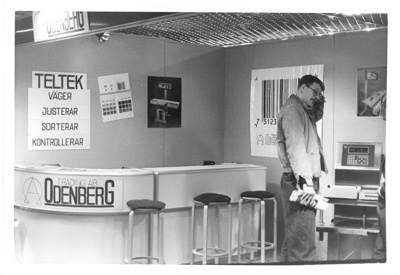 Teltek AB was founded in 1984 in Örebro. 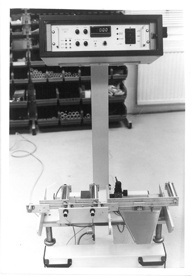 The business started with production and sale of check weighing scales. Gradually, the business area has expanded and now includes closely related products such as conveyors, equipment for automatic marshalling and sorting of products. 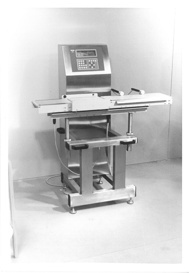 In 2001 Teltek started working actively with metal detectors and soon after that with X-ray equipment for production control. Since 2006 we are also authorized integrator of Sick vision systems. In January 2008 Tesab System AB was aquired. Tesab is a venerable old company with a similar focus and background as Teltek. The two companies have now been merged and driven under the name Teltek. Overall, it has given a stronger organization with greater accumulated expertise in our field.